Dust off those well-thumbed, early editions: they could be worth a whole lot of galleons! 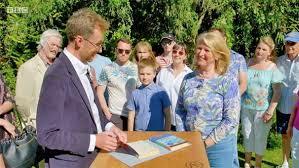 On a recent episode of The Antiques Roadshow – yet to be aired in Australia – two Harry Potter Books were valued at around £3000 (over $5000) and only one of them was a first edition. 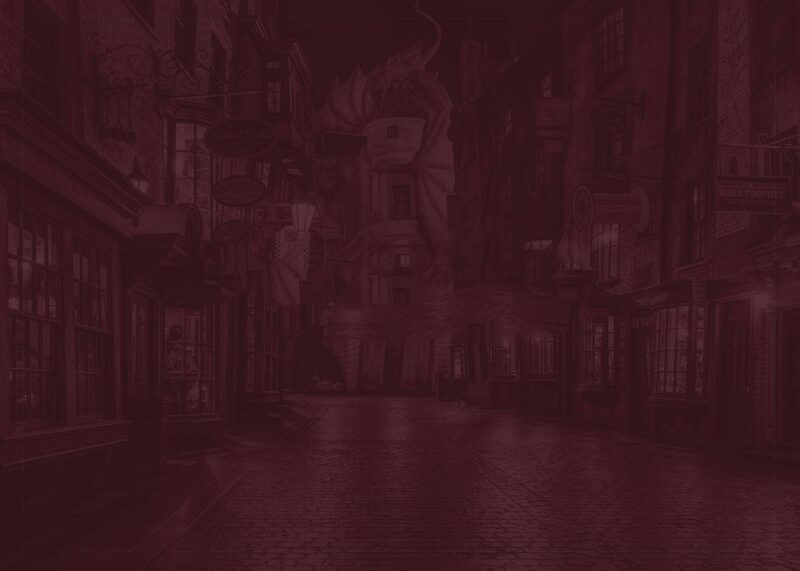 In the early days after we opened Quizzic Alley, we hadn’t yet received our first order of books so I gathered up all my old Harry Potter books and put them on display at the shop. “At least visitors will be able to see a book,” I explained to Nearly Legless Mick. I’m thinking it may be time to bring them home! Sadly my editions, although early, are unlikely to be worth the sort of money being bandied around on The Antique Roadshow. So what’s different about the books that a local primary school teacher presented to the valuers? Well, both have autographs and genuine lengthy inscriptions inside their covers, courtesy of J.K. Rowling herself! 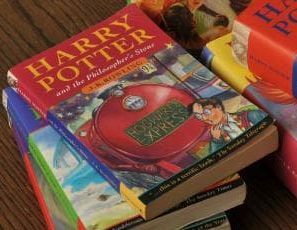 A school teacher finds out just how much her two Harry Potter books are worth! The owner explained: “I was a primary teacher at a local primary school and about 20 years ago I read this book to the class and the kids loved it. They got very excited about it, very excited by the characters. Then we heard that J.K. Rowling was coming to a book store in Aberdeen. “So I got a bus and took 30 of them in to meet her. The children were so excited about it. They wanted to know what was going to happen to the characters next and they came in with money to buy the new book. And J.K. Rowling took an hour with us. “She inscribed the children’s books that they’d bought and she read the first chapter of Chamber of Secrets to the children. As the books grew in popularity, Rowling signed fewer and fewer autographs and long signatures are very rare. A true first edition of The Philosopher’s Stone can be worth up to $50,000. So, hurry home and inspect those old Harry Potter books carefully, especially if you bought your copy of The Philosopher’s Stone in the UK. Check out this video for a quick run-down of what to look for!